Here you will find answers to common questions that many golfers have when choosing from the vast selection of different golf equipment out there. This guide should help you to understand the differences in technology to find the right fit for your golf game. What golf ball is right for me? What is golf ball compression and how does it affect me? What kinds of golf balls are better for slow swing speeds? 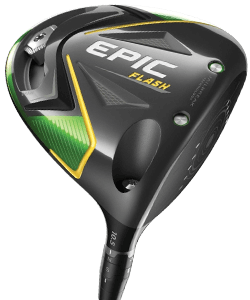 Fast swing speeds? 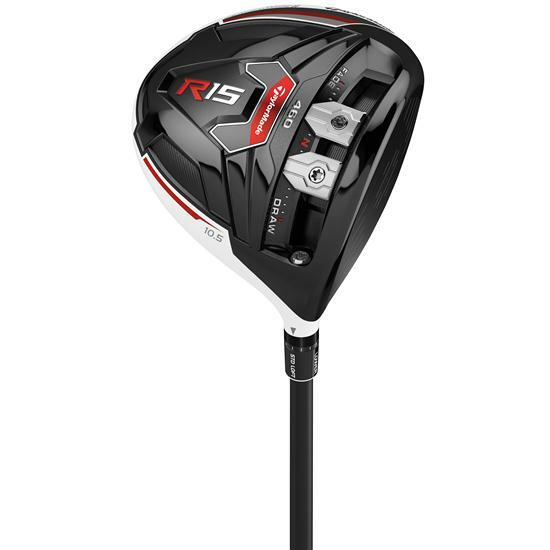 Should I get a golf ball with long distance or high spin? 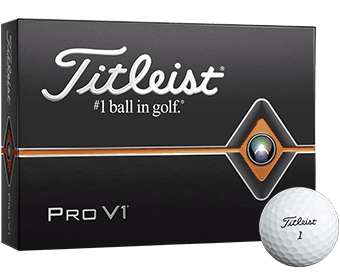 What should I expect to pay for recreational and tour-level performance golf balls? What are the advantages and disadvantages? What are the differences between 2-piece and multi-layer golf balls? What are the best golf balls for seniors? What are the best ways to clean golf balls? What are some ways that I can practice golf at home? What makes a golf ball legal? How do I spin a golf ball to improve my score? What are the PGA and USGA golf ball regulations? How many dimples are there on a regulation golf ball and why? 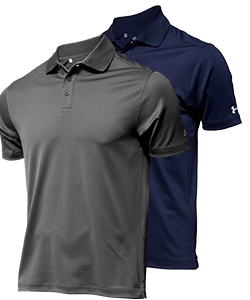 What are the benefits of a soft golf ball casing? What do golf ball cores do? How do womens golf balls differ from mens golf balls? What are X out golf balls? What Is The History Of Golf Balls? Which golf clubs are right for me? What are the best golf clubs for beginners? What are "game improvement" irons? What are the areas that can be adjusted in an adjustable driver? Is club adjustability (face angle, loft, ball flight bias) important in my decision? Are hybrids a good choice for me? What about wedges? Are 3 wedges enough, or do I need 4? What is the difference between low, medium and high bounces? How does it affect me? How do I select the right putter? How can I choose the right fairway woods? What are forged golf irons? When should I replace the grip and shafts of my golf club? How do I measure and select the right golf club shaft length? What are the best short game clubs for a high handicap golfer? What are the differences between mens and womens golf clubs? How should I organize my golf clubs? What are the different parts of a golf club? What are golf clubs made of? How do I know if my grip is too weak or too strong? How do I clean my golf clubs? How can I protect my golf clubs? How can I determine the right golf club length? How do I travel with golf clubs? What are the differences between types of golf putters? What are the differences between different types of wedges? What are the different types of irons? What features determine golf club distance? What types of clubs should I use for my handicap? What Are Offset Golf Clubs? What are my options when choosing a golf bag? 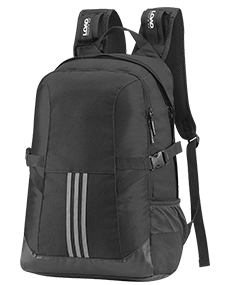 What are the main advantages of a carry (sometimes called stand) bag? Is a cart bag a good choice for me? Who should consider using a cart bag? Who should consider using a staff bag? What type of golf travel bag is right for me? How do I clean my golf bag? How do modern golf bags differ from golf bags of the past? 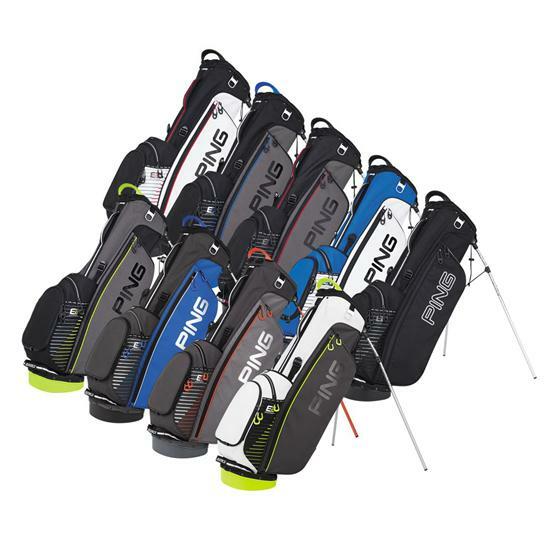 What is the difference between mens and womens golf bags? What should I know before buying a push/pull golf cart? 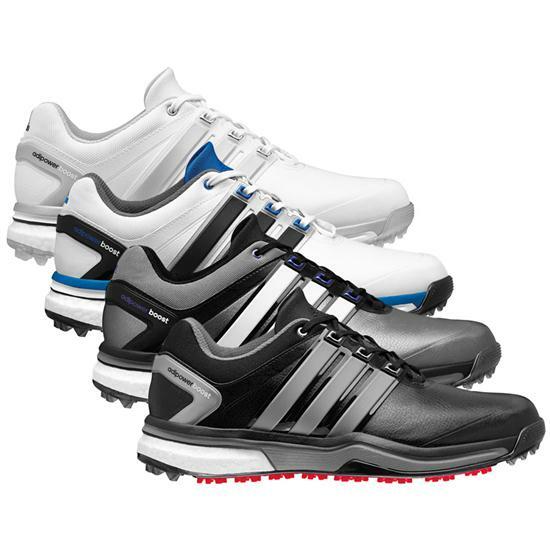 What should I know before purchasing a pair of golf shoes? Should I buy golf shoes with spikes or go spikeless golf shoes? Are there any disadvantages to owning spikeless golf shoes? What are the different types of golf spikes and cleats? What about specialty shoes like all-weather and customized golf shoes? How do I best maintain my golf shoes? How do I choose a golf glove? Do I need to wear golf gloves? What golf tee should I be using? What is a golf ball marker? What Tools Can I Use To Aid In Golf Alignment? How do I protect myself from the sun on the golf course? What is a slope rating in golf? How do I determine my golf handicap? What kind of equipment will my child golfer need? How can I practice golf in a small space? 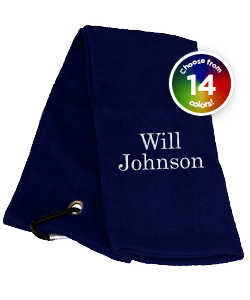 Your golf bag is packed, your gear is all set, and your clubs are sporting their new headcovers. There's just one problem, and it's one that you don't notice until you swing open the front door: It's pouring outside. This isn't just a passing shower, either. The rain is set in, and the round of golf that you've been looking forward to all week has been washed away in a torrential downpour that's showing no signs of letting up. It's understandable to be discouraged when your round has been called for inclement weather, but there's no need to put your clubs up just yet. There are still several ways that you can get in some valuable indoor golf practice - all while staying out of the weather and in the comfort of your own home. If there is one thing that is ill-advised when practicing golf indoors, it's the thought of taking a full swing at a regulation golf ball; practicing like that can only lead to broken windows, bruised body parts, and divorce papers. Luckily there are indoor practice golf balls that are available today that will allow you to get in some much-needed practice indoors, all while keeping your marriage intact. The most common indoor practice golf balls are perforated products. 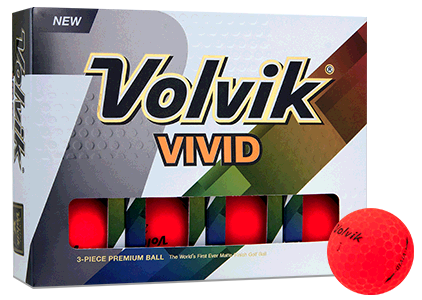 These hollow balls are made of lightweight plastic and are perforated to catch air and reduce ball flight, making them perfect for practicing your short game in confined spaces. 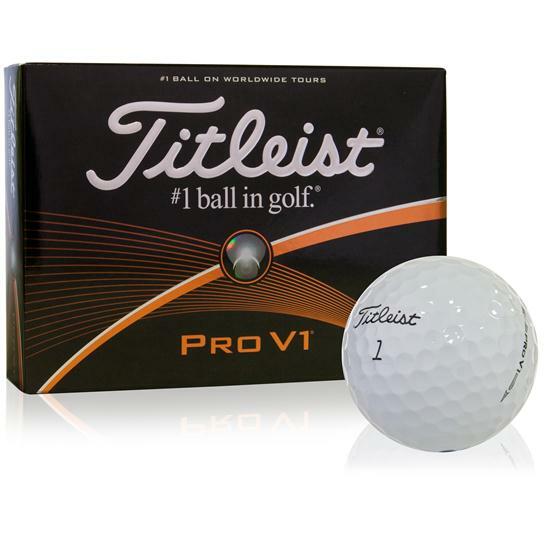 If you're looking for golf balls that will soften the blow of any wayward shots while you're still getting the feel for how to practice golf at home, then consider polyurethane foam practice balls. These soft balls come in a variety of fluorescent colors, are dimpled for realism, and are great for any golfer that may be concerned about the surrounding breakables in the house while getting in his or her indoor practice. Of course, nothing beats the sound of that regulation golf ball "CRACK!" as soon as your clubface makes contact with the ball. If you're looking for the best of both worlds - safety and feel - then you may consider a hybrid practice golf ball. These types have soft foam exteriors that provide protection should they inadvertently make contact with the fine china, while their hard inner cores produce a distinctive sound and feel that's characteristic of regulation golf balls. If you're going to practice golf at home, then you're going to want something to train with - and we don't mean the living room carpet. There are several types of indoor golf training aids and mats available that will save your floors while providing a surface that's comparable to the real deal. Artificial turf practice mats have been around for years, and are the standard for any golfer that's looking for a durable surface on which to practice their swing. 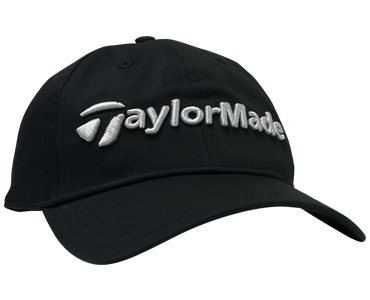 Many of these products come with rubber tees that are removable and replaceable, so that you can attempt anything from your drives to your chip shots. Artificial turf practice mats may seem like standard equipment, but many today utilize state-of-the-art technology that can take your game to the next level. Several practice mats on the market today are actually golf simulators: artificial turf with infrared sensors that are built-in to detect information about your swing and relay it to an on-screen display. 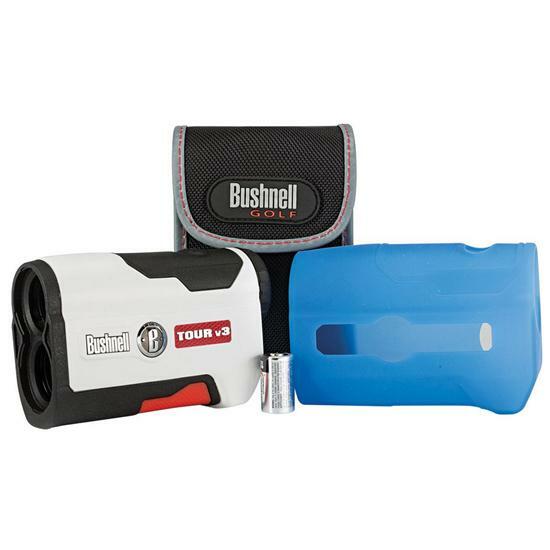 It's the closest a golfer can get to being on the golf course without ever leaving the house! 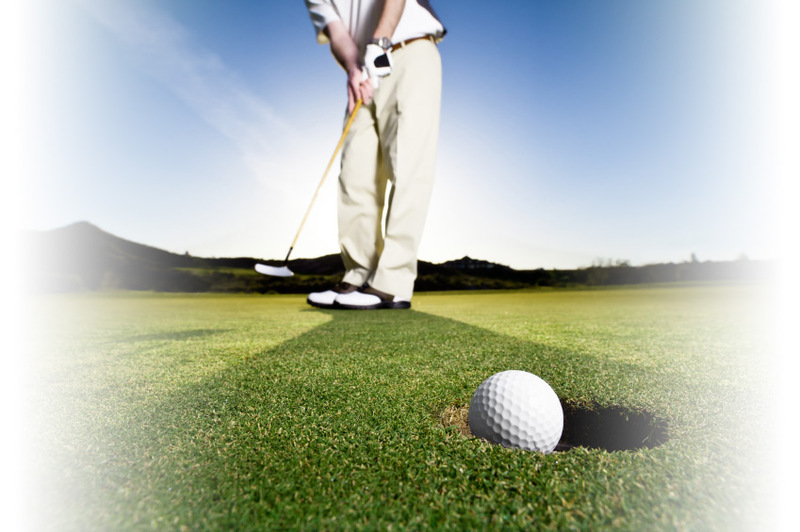 If you want to improve your golf game, then it's going to take practice. Odds are you can't spend all day on the range working with your drivers, irons and wedges, so you'll have to consider improving your game elsewhere. That's why it's important for you to invest in some suitable equipment and exercise your craft at home. Adding plenty of indoor practice golf balls and the right mat to your indoor equipment collection will allow you to get in the extra training hours that you need to better your game and lower your score, rain or shine.